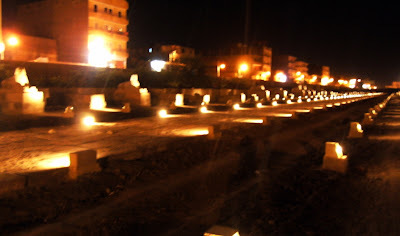 Below is the video showing the process since first thing in the morning when the truck carrying the some of the huge pieces moved towards the sand covered area which was prepared to receive them till the end of the work that day. 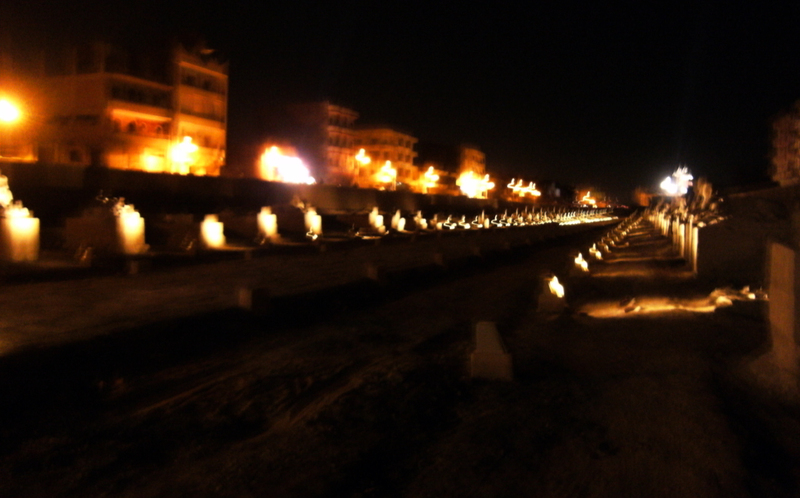 Note: In some parts during the video we preferred to mute the sound as the wind was stronger then. 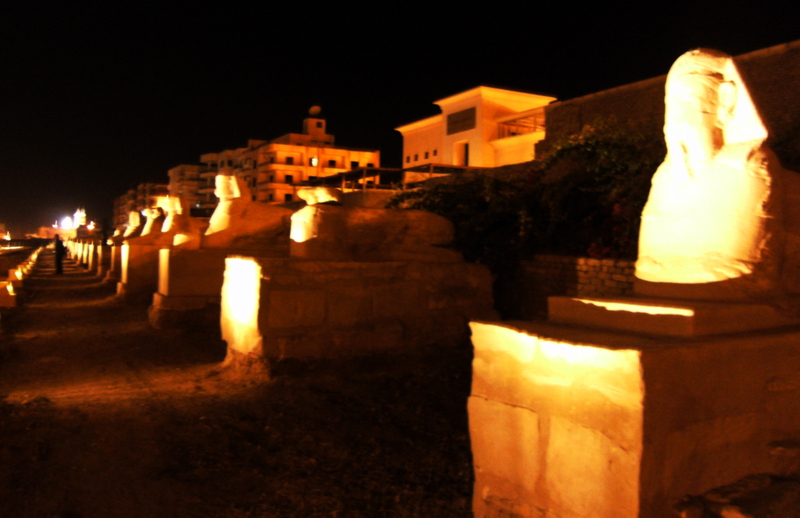 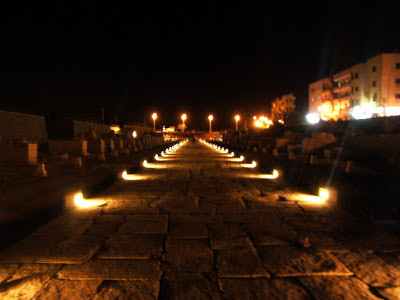 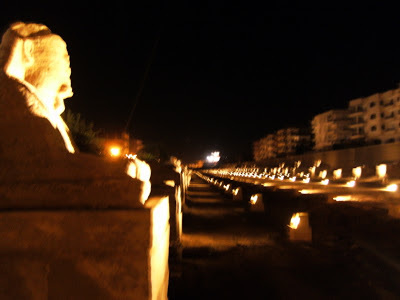 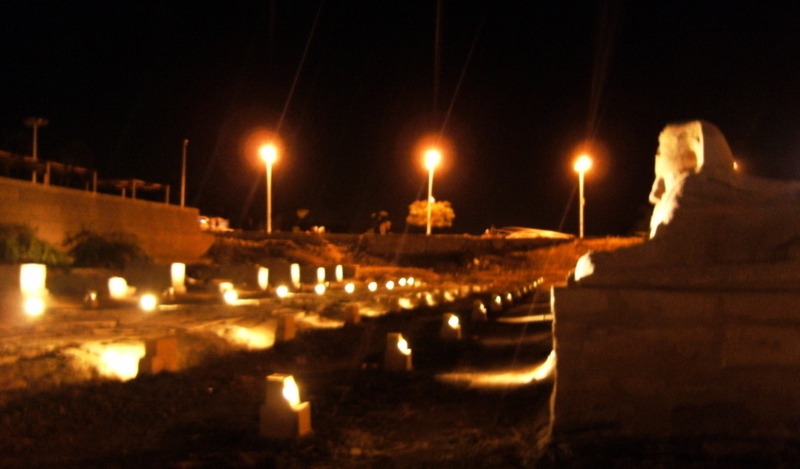 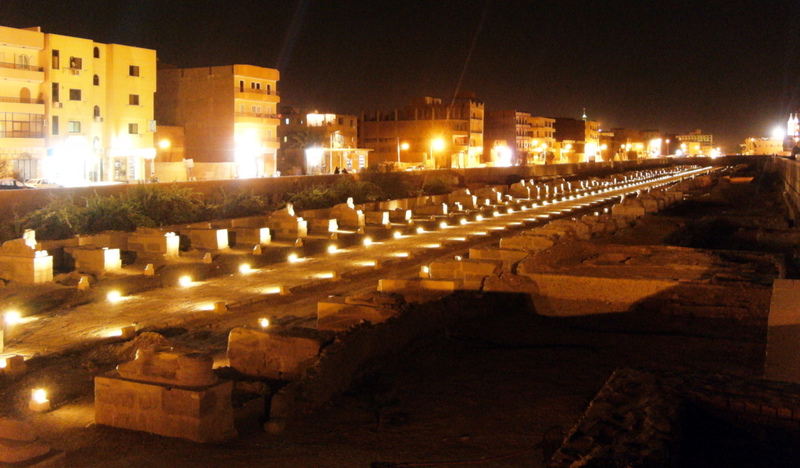 The Ministry of Antiquities started the tests for the Sphinx Avenue lighting system project last night. 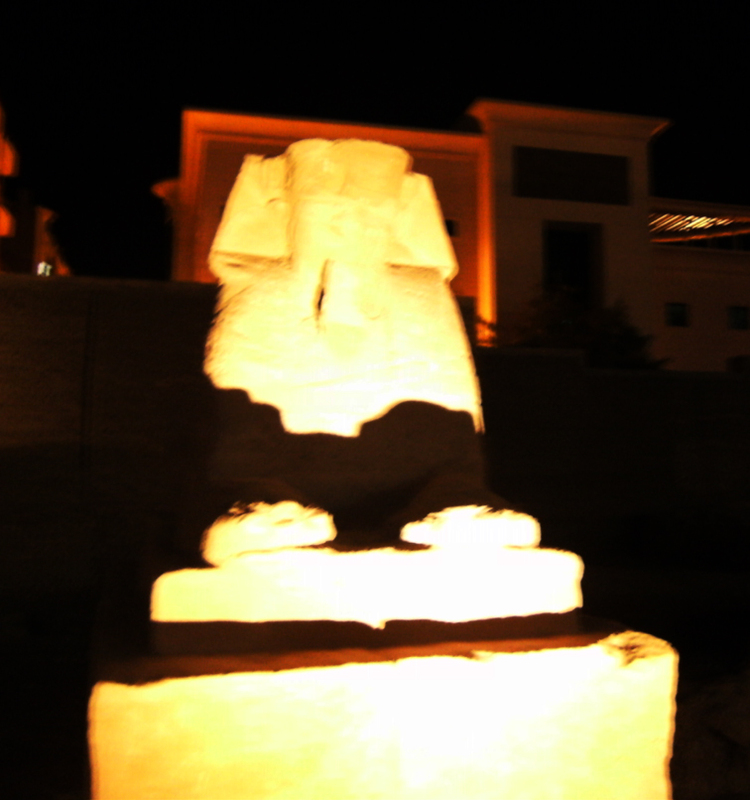 Luxor Times was there to cover the event and brought to you the first and exclusive photos and video of the historical avenue being lit up for the first time. The project was carried by “Misr for sound and light company” using LED lights. 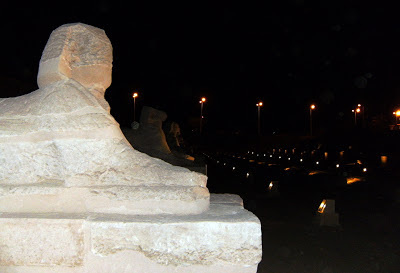 “The Sphinx Avenue or the Avenue of Sphinx is the longest sacred road of the old world and so far there are 3 sectors of the project finished. The first sector by Luxor Temple, the second is behind the public library and the third from the airport road to the Karnak temple.” Mr. Mansour Boraik said. 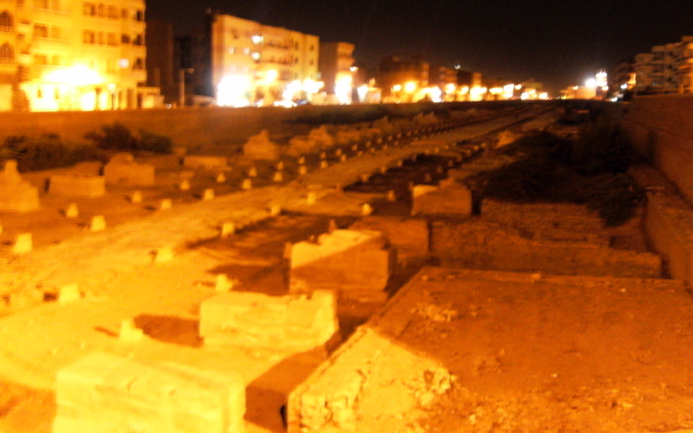 The trial tests were done on the evening of 19th of February in the second sector behind the library. 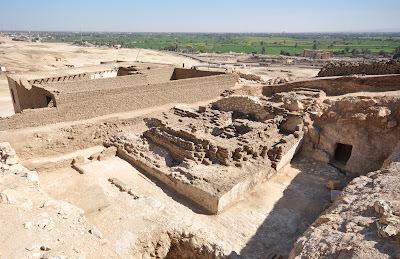 Dr. Mohamed Ibrahim announced the discovery of the tomb of the Vizier of Upper and Lower Egypt who held the title “the First Royal Herald of the Lord of the two lands” at the time of Ramses II (1304-1237 B.C) called Khay at Shiekh Abd el-Qurna in Luxor west bank. 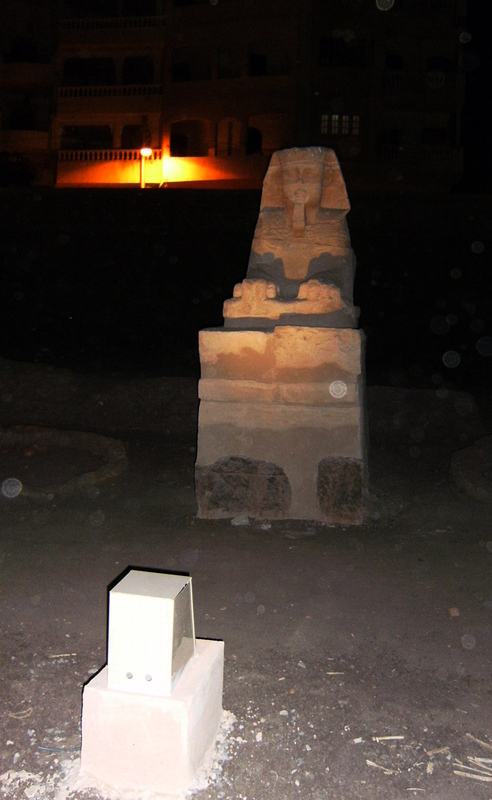 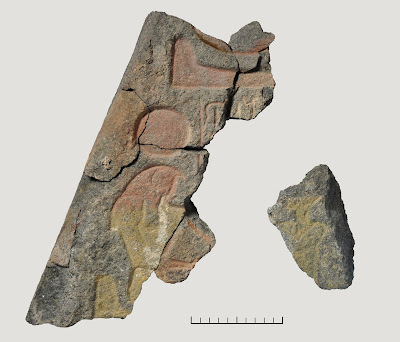 The area excavations are done by the Mission of Universite libre de Bruxelles (ULB). 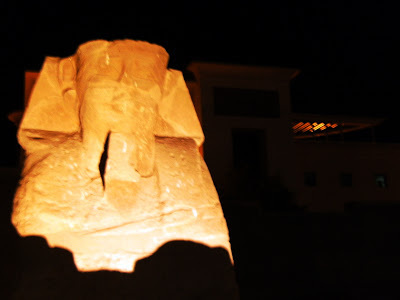 The discovered tomb is on the same axis of Ramses II mortuary temple “The Ramesseum”. The minister added that the mud brick pyramids used to be built on top of the state officials at the Ramasside period. Mr. Mansour Boraik said “Khay was the Vizier of 15 years and he was responsible for overseeing the workers who works on the royal tombs in the valleys of the Kings and Queens beside being in charge of announcing the sed jubilees held by Ramses II. 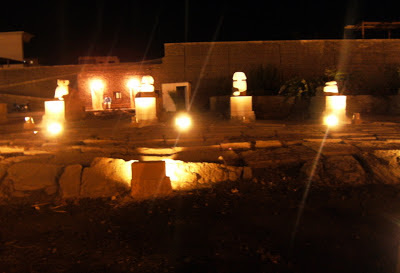 There are 2 statues of Khay in the Egyptian Museum in Cairo. This discovery is important as the Vizier was known through different Ancient Egyptian documents but his tomb location was unknown till now.